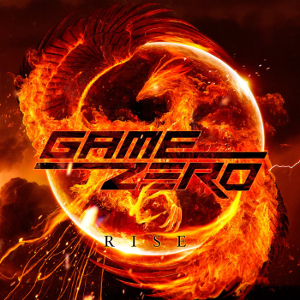 GAME ZERO is a Rome (Italy) based Hard Rock band formed in 2013 by Mark Wright (rhythm guitars and vocals) and Alexincubus (lead guitars, former of Theatres Des Vampires). The band released their first album “Rise” through AGOGE RECORDS, in the USA (November 2015), in Italy (December 2015) and in Europe (January 2016). The first single “The City With No End” taken from the album was featured as the closing track in an animation film “East End” screened at Cannes Festival 2016. Mark Wright has also worked on the soundtrack composition for the film. 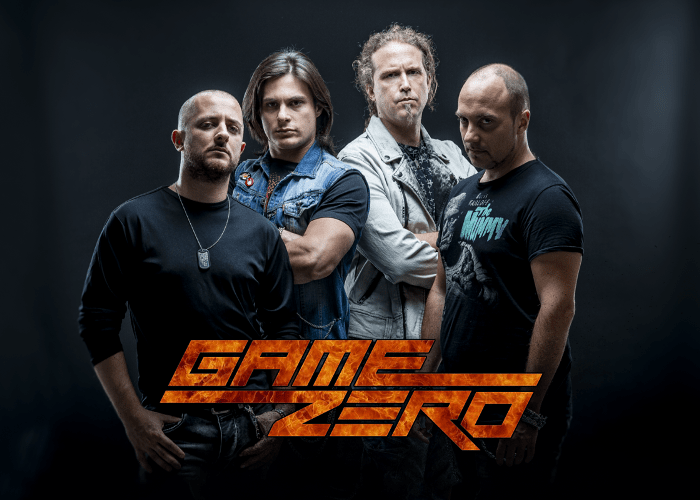 GAME ZERO visited 5 countries (Hungary, Czech Republic, Poland, Slovakia, Croatia) on their European Tour 2016 in November, and will play as an opening act for SABATON in Vilnius (Lithuania) on December 18th. In March 2017, they will come to Spain to play.